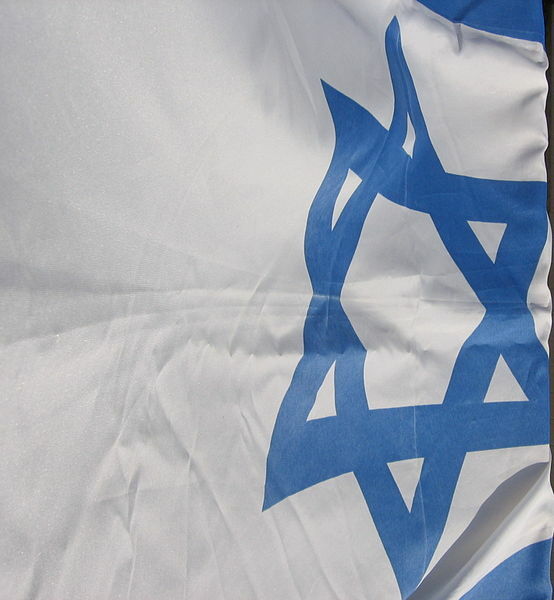 “I am pleased with President Trump’s recognition of Israel’s valid, legitimate and necessary claim over the Golan Heights,” said Mat Staver, Founder and Chairman of Liberty Counsel and President of Christians in Defense of Israel. “The Golan Heights have been part of Israel since biblical times and was part of the land allotted to the twelve tribes of Israel some 3,500 years ago. This recognition is long overdue, and President Trump is the first president to finally take action,” said Staver.